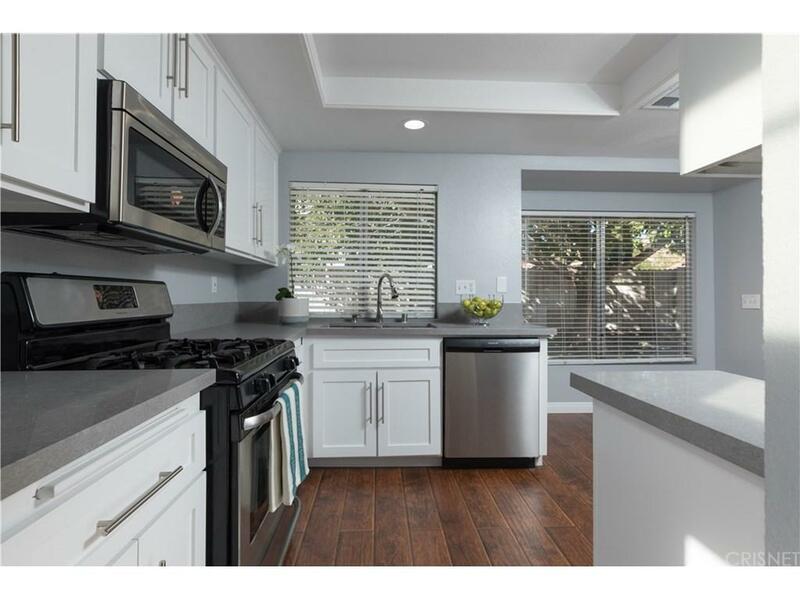 This lovely house has been beautifully remodeled. 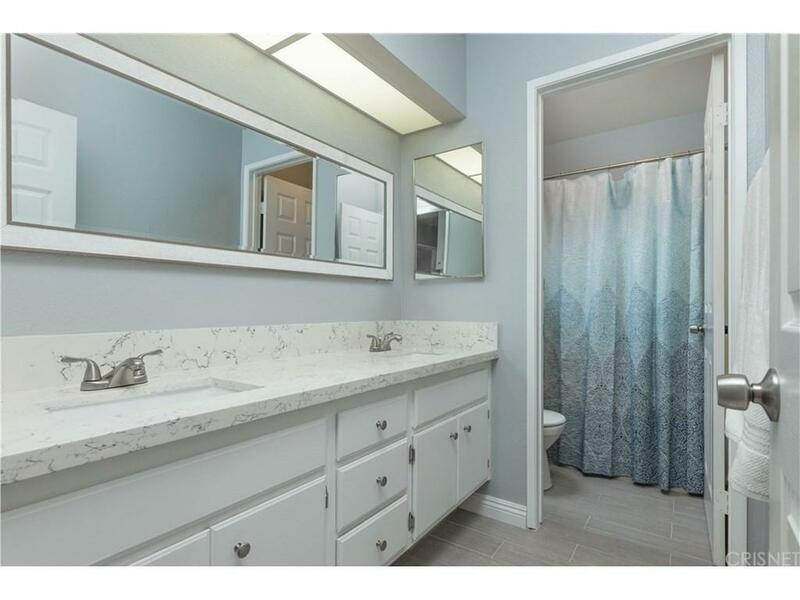 The property has open floor plan, 3 bedrooms, 2 full bathrooms, new 12.3 mm laminate floors, new sliding door, new quartz counter tops, new stainless steel sink, fresh paint throughout the house, recessed lights in the kitchen, and hallway and much more. This property is within walking distance to Dominic Massari Park, supermarkets, schools. 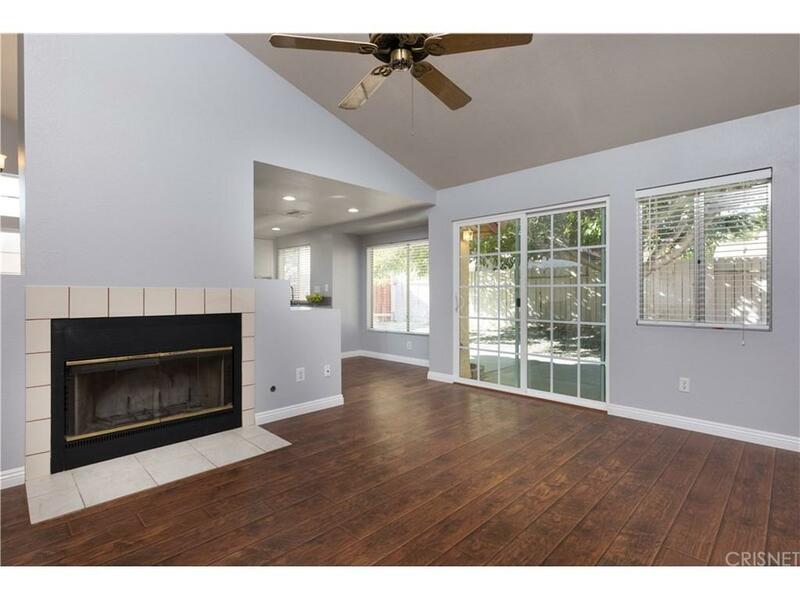 You will not want to miss the opportunity to own this beautiful house just in time for the holidays. Sold by Rhonda Arnold BRE#01501199 of Keller Williams Realty Antelop. 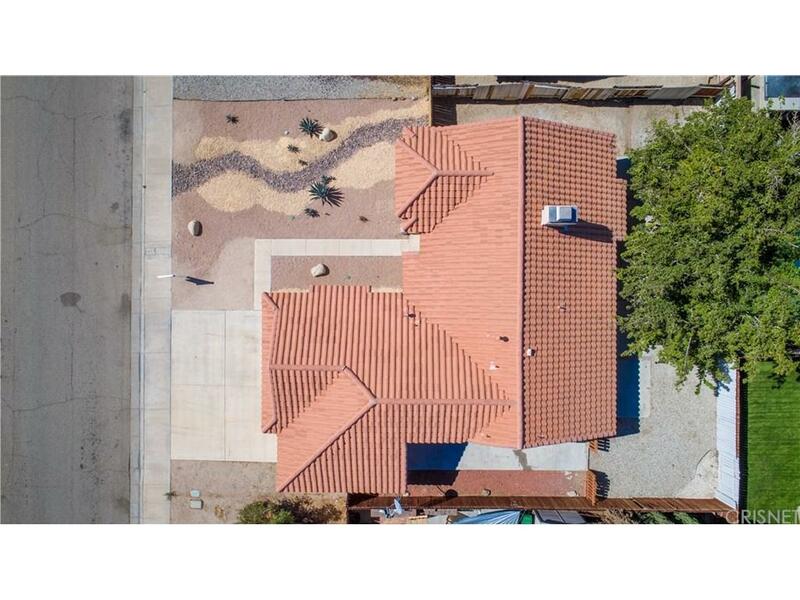 Listing provided courtesy of Mirna Herrera DRE#01501199 of Keller Williams Realty Antelop.